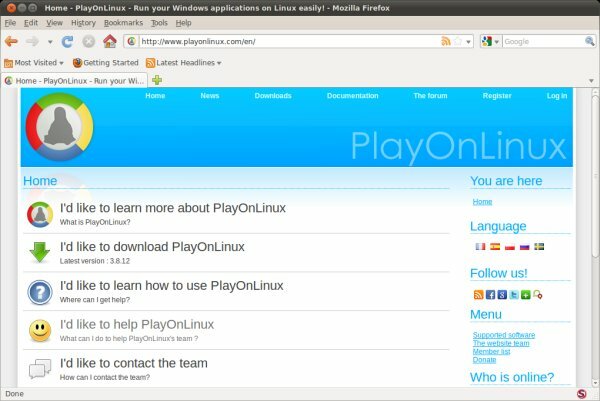 In this article, I will show you how to setup and use PlayOnLinux. 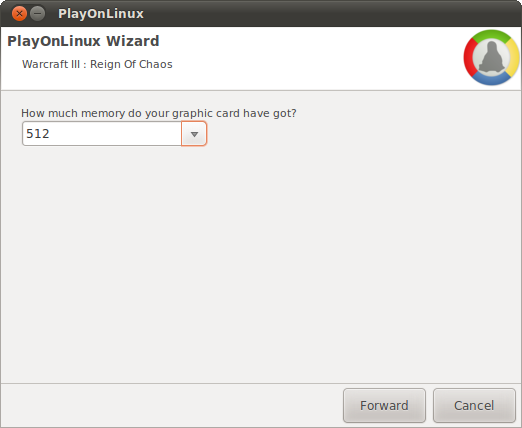 We will also try to install a handful of games and fail, and these will not be entirely a PlayOnLinux fault. This will be the result of trying to do something rather unusual; running applications designed for a different operating system. 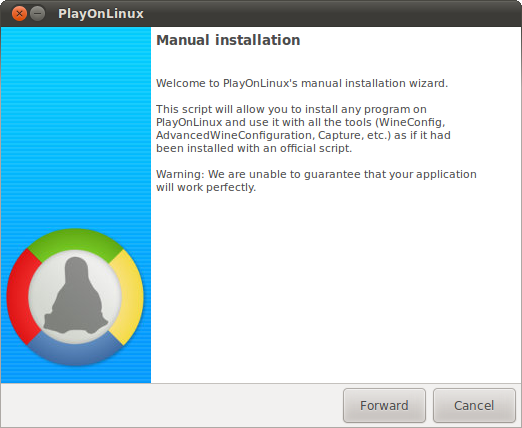 So even though today's article might sorely disappoint you, I want to clarify up front that PlayOnLinux seems like the best Wine package at the market today, but it can't do Windows miracles, it can merely make difficult easier. Whether it's really better than command-line usage depends on the user. For most people, the first is achievable; the second is not. 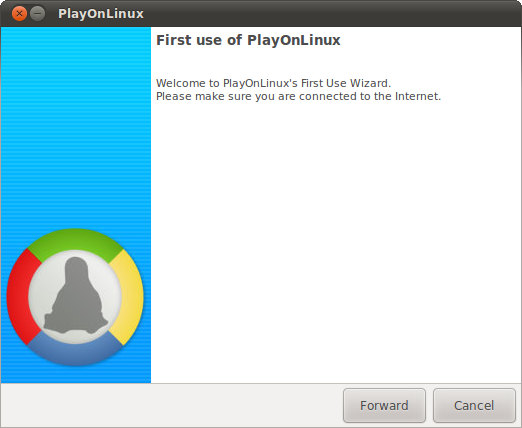 Now, let's take a look at PlayOnLinux in action. Tested on Maverick 64-bit on my gaming rig. The setup is not too easy, though. Detailed instructions are available on the official site. 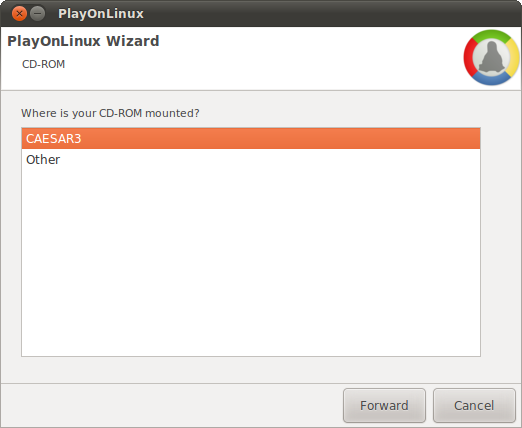 First, you will need to add PlayOnLinux (POL) to your repos. 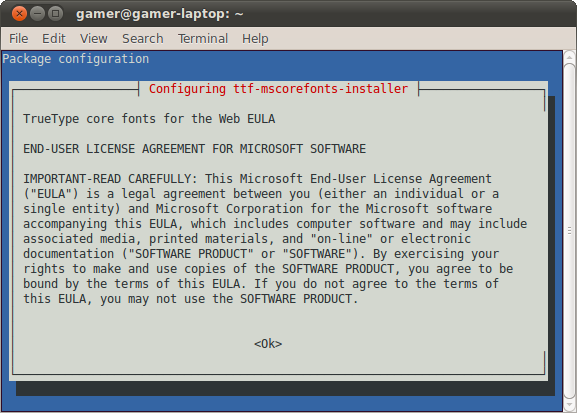 Install the software and agree to the EULA. 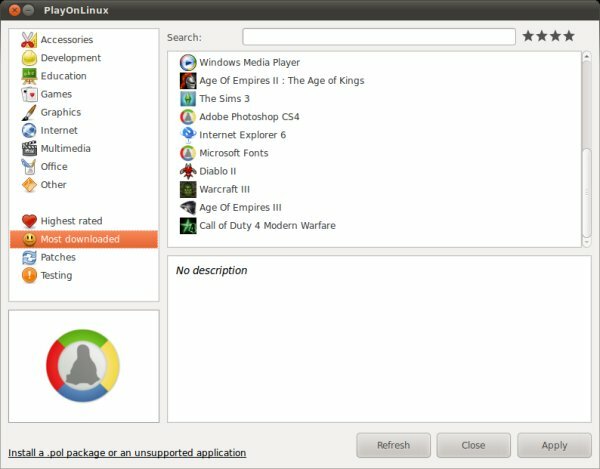 On its first run, PlayOnLinux will create its work directory and download a handful of fonts and packages from the Web. This seemed to work okay, except that software complained about missing mesa-utils. All right, after installing the required package, I rerun the setup again, and this time it completed without errors. 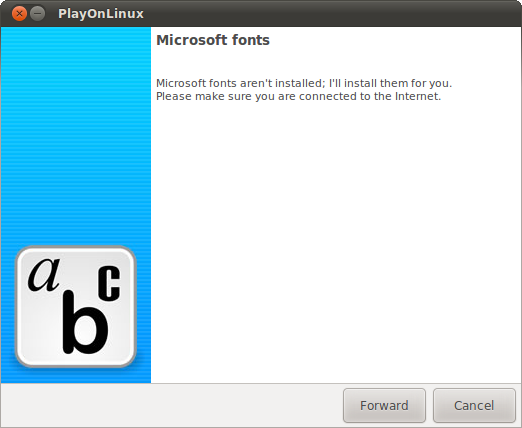 Next, POL informed me of the missing Microsoft fonts. Another license agreement, and then you're okay. Finally, you get into the main menu, which is empty at the moment. But it looks like a simple library window, where you can add and remove Windows utilities. This is somewhat similar to D-Fend Reloaded for DOSBox and djl for native Linux games. Now, we need to start using the program. The name is slightly misleading, because you may assume the word play narrows down the usage case to only games. 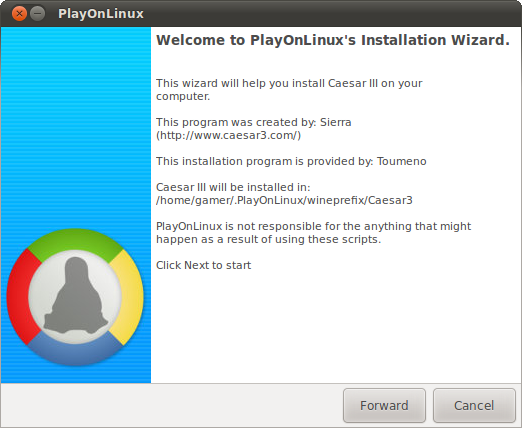 The truth is, PlayOnLinux can also work with Windows programs, some of which are listed in the software database. For instance, you can find graphics, Internet, multimedia, and office programs, as well as games. Here's an example. I looked for Age of Empires III. It's listed right there, with a favorable 4/5 star rating. You also get comments on how the game behaves and works and its compatibility level. At 5/5, it should work flawlessly. You also get comments on possible workarounds and limitations. The selection is fairly long. You can also search for stuff by rating, popularity, available patches, and more. The search happens on the fly, so it's quite convenient. This should definitely help less skilled users get around. However, whether POL database matches that of the official Wine site, I can't say. 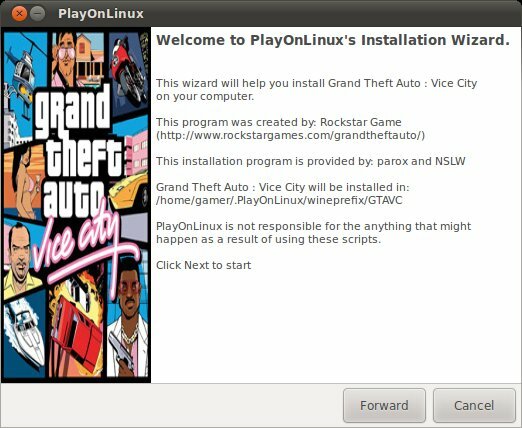 Lastly, you can install games from .pol packages or manually configure unsupported applications, which is equivalent to running Wine installations through a GUI. This should be the last resort, and we'll see an example later on. I chose four game times for the installation: Caesar III, GTA Vice City, NFS III Hot Pursuit, and Warcraft III. According to WineHQ, these games receive Garbage to Platinum, Platinum, Garbage to Gold, and Platinum, respectively. In this regard, we should be able to succeed in running and using these games, then. One more thing, I did not explore for tweaks and fixes required, if any. I assumed the software would handle all required changes on its own. 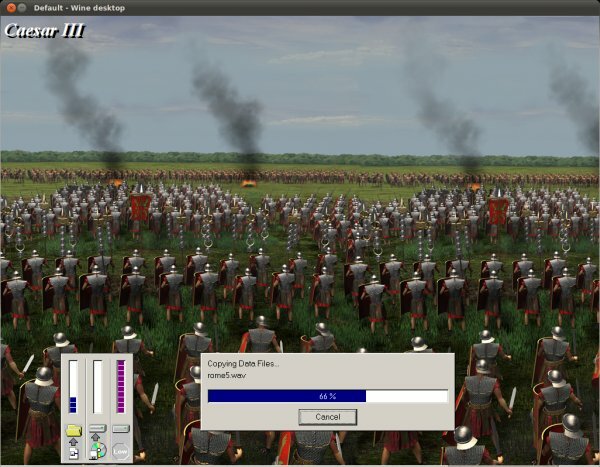 I started with Caesar III. The setup went just fine. You even get some smart tips about optimal resolution, and you can also create shortcuts in the menu. However, after the installation, Caesar III would get stuck on the CD-ROM stage. It prompted me for the correct CD-ROM, and even though it was there, mounted and all, the game just did not see the disk for some reason. Hence, I was unable to continue. My second attempt was with Vice City, a great game with a two CD setup. While it took a while longer, including changing the CD during the installation, the procedure completed well. However, when I launched the game, it reached the game menu and got stuck there. My only solution was to kill the process, but then I was left with a mangled desktop resolution that only logging out of the session and back in fixed. Again, I was out of luck. The third attempt with the racing simulator was also unsuccessful. NFS III Hot Pursuit even refused to start, for some reason, even though PlayOnLinux saw the disc in the tray. My attempt to run this game was completely unsuccessful. Lastly, I tried Warcraft III. 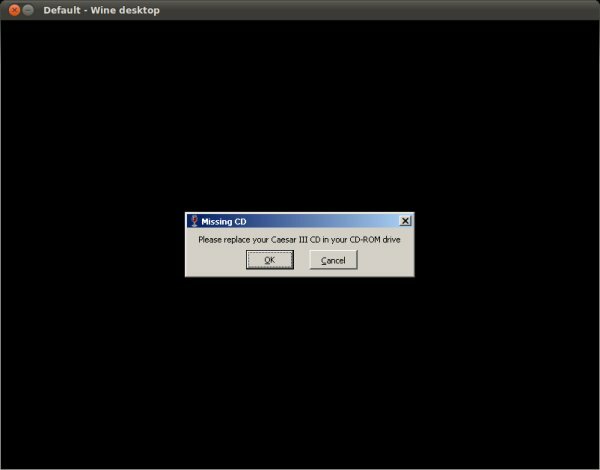 The installation went fine, but the game would not recognize the CD-ROM. A known problem, which is probably the same issue that affected Caesar and Vice City. So what is my conclusion here, you ask? PlayOnLinux does not work? Is it any good? The answer is, PlayOnLinux wraps Wine in a simplicity layer, but it can't do anything beyond that. To verify whether all of these problems were related to PlayOnLinux, I ran these installations manually. The results were identical. PlayOnLinux can make things easier, but don't expect any miracles. If it doesn't work, it doesn't. And most games, sadly, do not. PlayOnLinux has a few more useful helper utilities bundled with the main program. 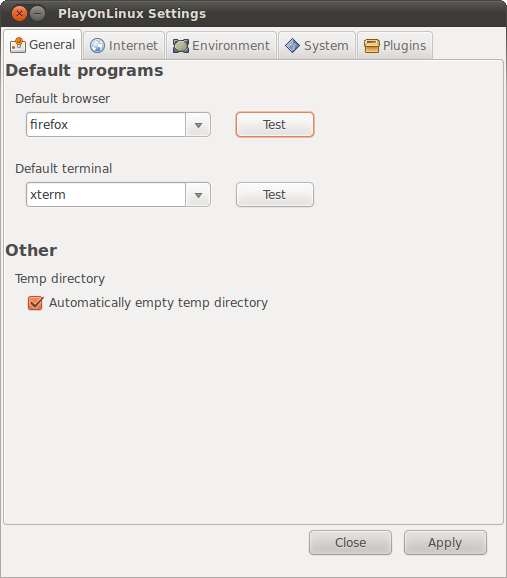 You can configure the default browser and terminal, setup a proxy, change system defaults, and configure plugins. Apart from a handful of spelling errors, things look okay. I have yet to understand and explore the full potential of these, though. Should none of the automated tricks succeed, you can always try manual installations. If there's one part of the framework that simply does not work well, it's definitely the manual setup. I tried using it, and it's confusing. You're asked to choose how you want to execute the program installers. If you have no idea, you won't get far. Moreover, extremely trivial examples, like IrfanView and Notepad++ would not even launch this way, so either something is broken or I did not use the correct configuration. Regardless, the manual setup could be made much less geeky. 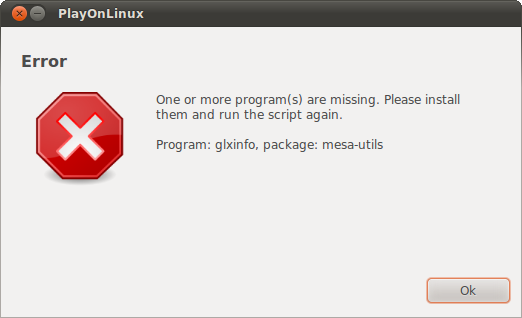 For instance, trying to setup IrfanView using Winetricks method, PlayOnLinux aborted with unknown errors. There's no explanation what went wrong or how to proceed from here. Other options take you another step forward, but the installer never launches. Running wine from the command line against the installers was a breeze. So this must be remedied and fast, because the game and application list featured in PlayOnLinux is quite finite. There were also a handful of somewhat confusing actions and errors. The first one was during the installation. 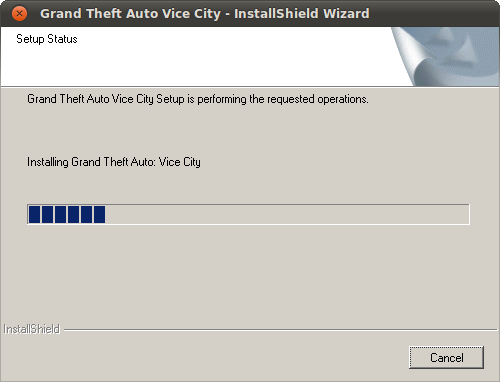 Then, while setting up GTA Vice City, the game downloaded a separate new version of Wine for some reason. The wizard also complained about the missing Gecko package, used for embedding HTML. But then, it looks like a recommendation rather than a warning or an error, although the message is cryptic. 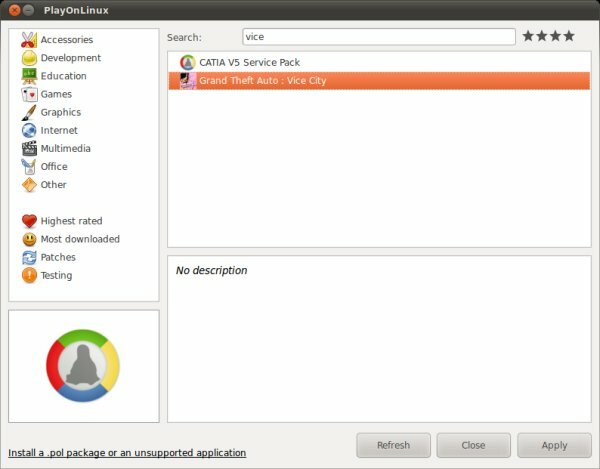 Am I supposed to use whatever is installed or let Wine decide for me what the best package is? PlayOnLinux is a nice product. It does make Wine usage so much simpler. There are a few rough edges that need to be polished, but overall, it is a nice package. However, its purpose and capability are greatly exaggerated, maybe out of desperate hope to make Linux gaming into something it is not. Running Windows software on Linux is a best effort trial and error not a precise science. I'm wondering about those Gold and Platinum rating, as things don't quite add up to what they are promised to be. Although my review mainly exposes the difficulty in getting games to run under Wine, with four big failures, which is hardly an encouraging result, it does shine light on PlayOnLinux, as a tool. The software offers easy search and setup, using GUI, with step-by-step guidance and helpful assistance overall. Manual installations are complex and buggy, there are some miscellaneous errors and weird messages that need to be sorted, but the framework is in place. All that is missing are games that will cooperate. 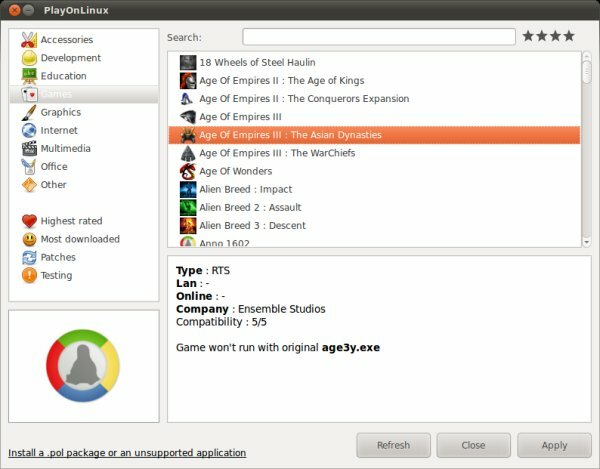 If you're into Windows applications and games on top of Linux, then you have nothing to lose. 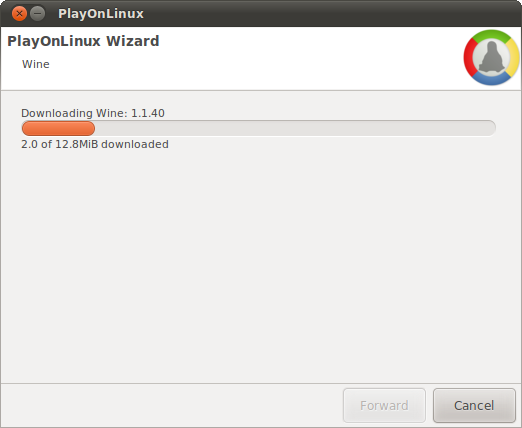 PlayOnLinux will work as well as default Wine, except that you get everything wrapped in automated simplicity. If you can't afford to run commands in a terminal window, downloading libraries and scripts, then PlayOnLinux is your best bet. For all Wine fans, do take a look, you will find it quite useful. As to the results, well, my gaming section features some one hundred game reviews, almost every single one natively compiled for Linux. That ought to do the trick.